Knowing these can greatly impact your marketing messaging, your website optimisation and your website’s flow. Most tracking sites, like Google Analytics, are able to provide this information. You’d be surprised to know that minor details can impact your consumers’ purchase intent. From slow loading time to a cluttered feed, consumers can exit your webpage with the click of a button. It is your job to ensure they stay (and eventually, convert them), and website optimisation is one way to do it. Course 6 delves into how to optimise the website with SEO further. A way to figure out what works (and doesn’t) is to simply test it out. With A/B testing, you can test different layouts, colour combinations and marketing messaging to see which response is the best. 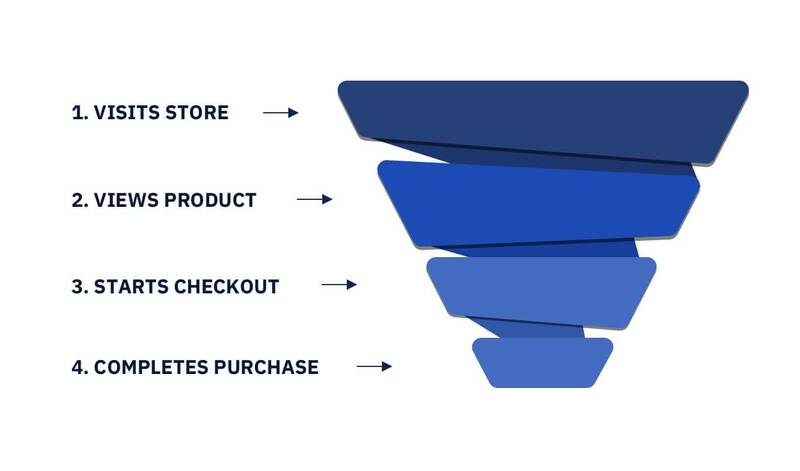 Because of the lack of personalisation (reading descriptions vs. having a sales associate explain the product), online stores lose out in the human factor. To bridge the gap, most online stores deploy a customer service system. Most websites integrate a live chat box, supported by customer service personnel. Others input their email address, phone number or contact forms.